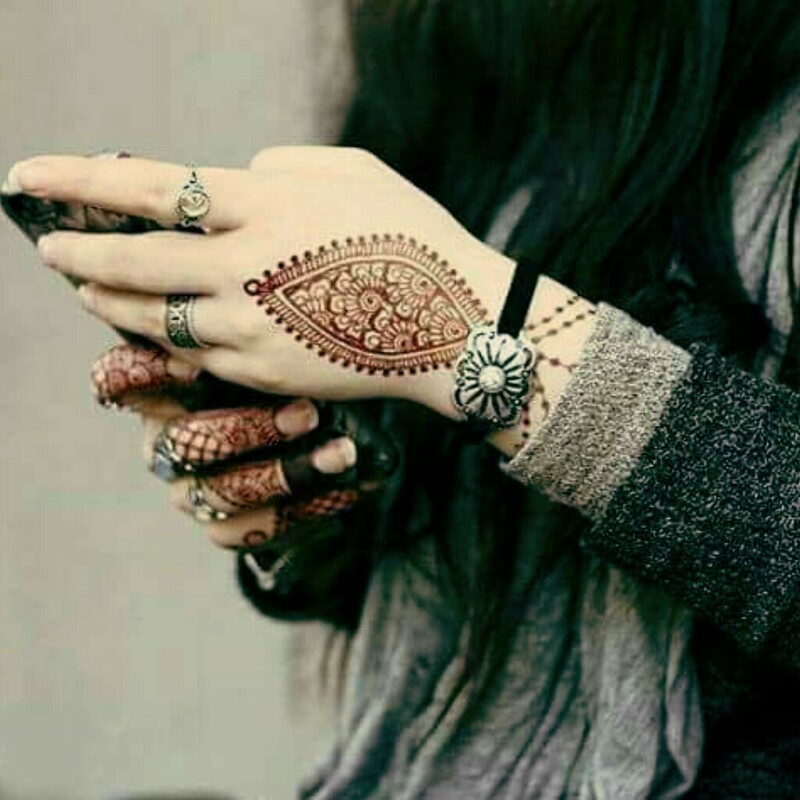 Urdu poetry with dp for Facebook and WhatsApp showing your love to your husband and wife. Dil k bohat kareeb ha, Mobile mein basaa howa ek shaks. Poetry Lover, Post this freely on Facebook. Perfect post with picture and status.